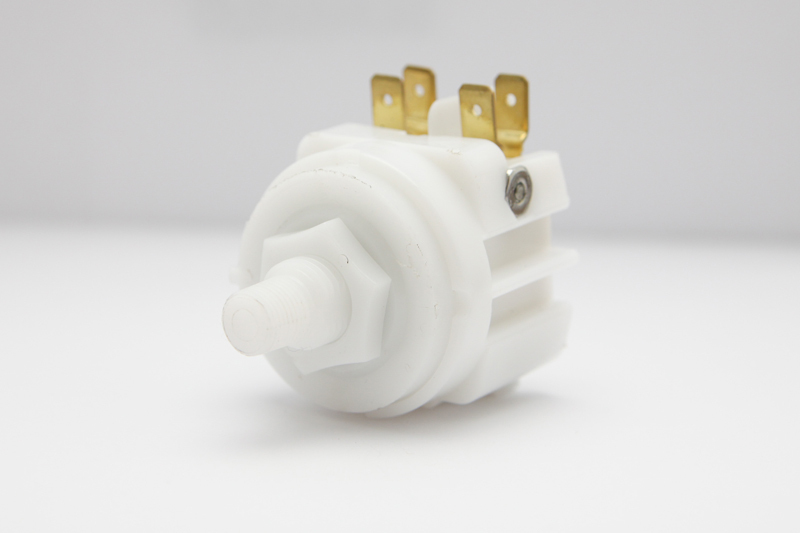 Additional Description: PM22590E Adjustable Pressure Switch. Adjustable pressure range of 50 – 100 PSI. EPDM Diaphragm. Double Pole Double Throw, 25 Amp @ 240 VAC. In Stock. Direct from USA Manufacturer.